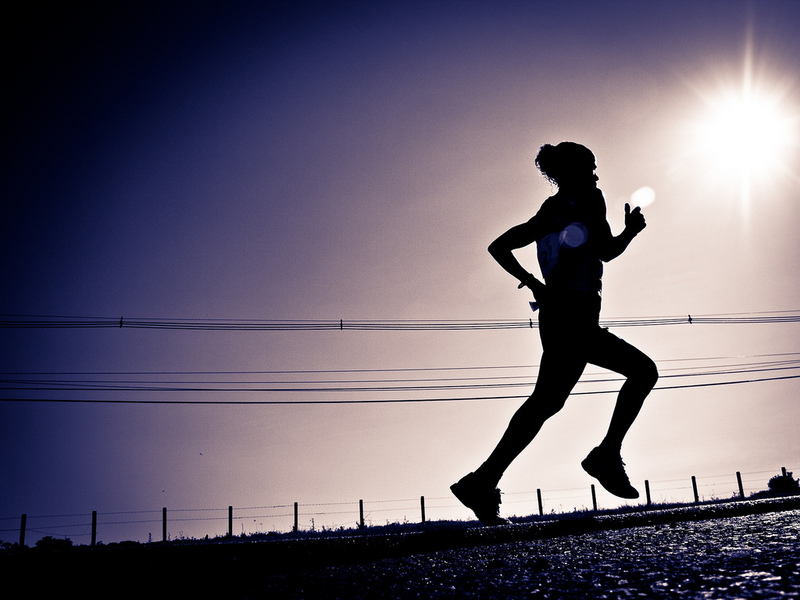 Running is without a doubt a very pleasant activity that can help us stay healthy and energized at the same time. If you are in Istanbul on vacation but you still want to run every morning then we will show you below some excellent places to run in this city which we are sure you will absolutely love. Running on the edge of the Bosphorus will certainly be an amazing experience which you must go for. This is actually one of the most popular places to run in this city, due to the stunning view and lovely breeze. Start your run from Kurucesme and finish it at Bebek. If you want a longer journey then you can start from the first bridge to the second one. This is a 6-kilometer route. If you like running in the park, then we recommend you the Gezi Park and the Macka Park in Istanbul. Here you can also relax and read a book while sitting on the grass and enjoying the fresh air and the beautiful views. A run in the morning in any of these parks will surely make you feel full of energy and ready to visit the stunning city of Istanbul. This is another excellent place to run in Istanbul which has many options for distance. The paths are very good and smooth and they are located along the water which means that the views are absolutely superb. 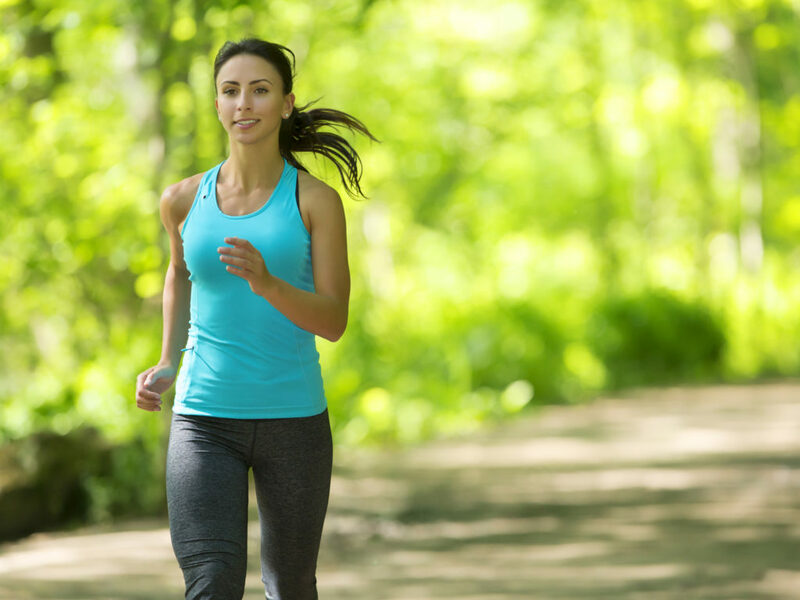 As a runner, you probably know that it is very important where you run because the outdoor location has a huge impact on your health, the physical and the mental one as well. Therefore, running along the ware or in a park surrounded by trees will certainly relax you and even motivate you to run more. You will absolutely love this place. This is an excellent place to run on the Asian side. There is a 27-kilometer loop from Fenerbahce to Pendik, and during the whole journey, you will pass through several palm-lined parks with stunning views of the water. No matter how much you run, we are sure that you will have a great time on the Dalyan – Pendik Coast. Camlica Hill is actually the highest point in the city, at not more and not less than 227 meters. From the summit, you will have the opportunity to see some great views, and you will also be able to have a picnic or stop for a coffee. This route is 3.8 kilometers long and it is very popular in Istanbul. You will often see this place full of people, locals, and tourists as well. Start the run from the Kisikly subway, with an even longer option to Millet Park. We strongly recommend you to run very early in the morning if possible in order to watch the stunning sunset from this hill as well. In case you do not run then you can also just walk and enjoy the entire area.